Ear-worn devices like these AirPods could become the most-used type of wearable. Smart watches are currently the most popular form of wearable, but ear-worn devices are expected to replace them in the coming years. The changeover will take place as AirPods and similar products gain additional features that people now get from Apple Watch and iPhone. In less than five years, so-called “hearables” could outsell every other type of wearable by a wide margin. As Gartner mentioned, AirPods 2 are rumored to include “Hey Siri” support, as well as being more water resistant. They should be out in 2019. Earlier this year, Apple received a patent for a method that allows an ear-worn device to take biometric measurements. 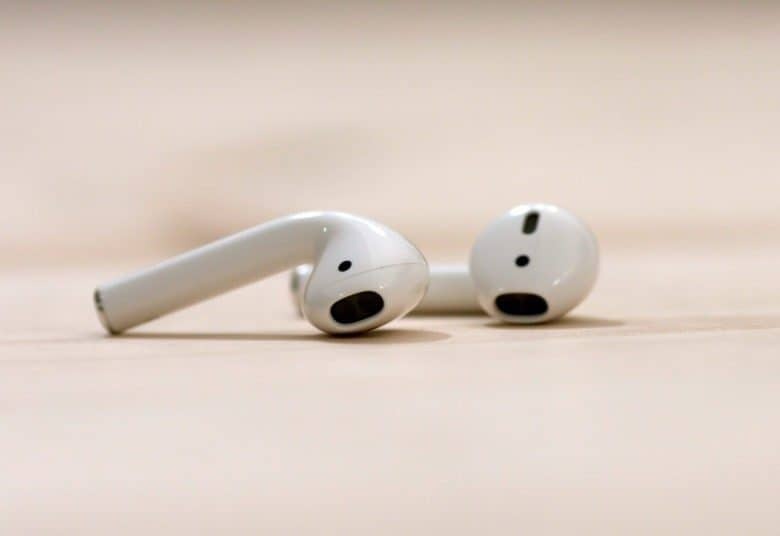 This potentially could lead to a pair of AirPods that can track heart rate, respiratory rate, and more. Gartner says 41.5 million smart watches will be shipped in 2018 from companies including Apple, Fitbit and Samsung. There will be just 21.5 million ear-worn devices shipped this year. By 2022, the analysts predict that ear-worn shipments will grow to 158.4 million, compared to 115.2 million smartwatches shipped. In that same year, shipments of head-mounted displays could reach 80.2 million, up from 19.9 million last year. Smart clothing shipments could increase from 4.1 million to 19.9 million units.